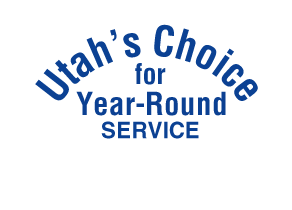 The pros at Window Bright are the choice of hundreds of businesses for consistent reliable service throughout Southern Idaho and Northern Utah. Window Bright showed up and went right to work, wore shoe coverings so not to dirty your carpets. Blinds came out very clean. My technician did a super job and is very fast. Everything looked really good.